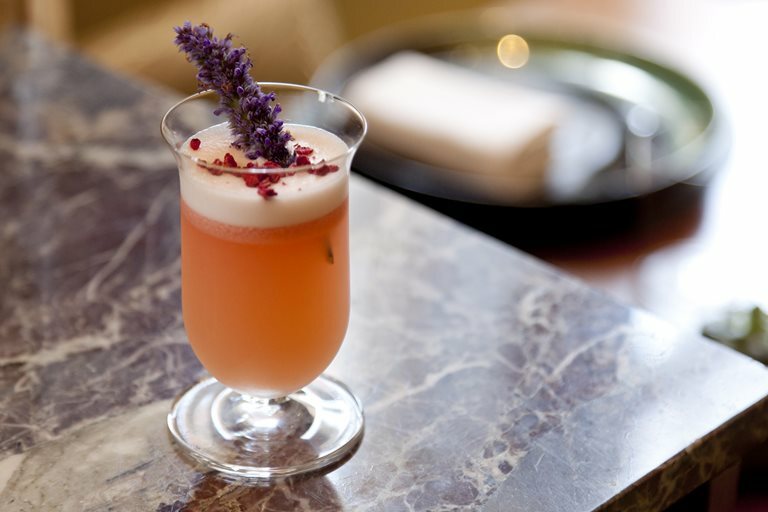 This anise and raspberry cocktail recipe, showcased here by chef Simon Rogan is full of fresh, tart flavour and makes a lovely apéritif - so if you're looking to polish up your cocktail making skills, it's worth investing in the right equipment. Simon Rogan has achieved incredible success during his years at the top of British cuisine, gaining two Michelin stars at his flagship Cumbrian restaurant, L’Enclume, where he farms and forages all manner of unusual edibles. His highly complex, beautifully crafted dishes change as regularly as the natural world and his restaurant is one of the best in Britain.